The government claims that the new bill will protect journalists. Media professionals disagree. 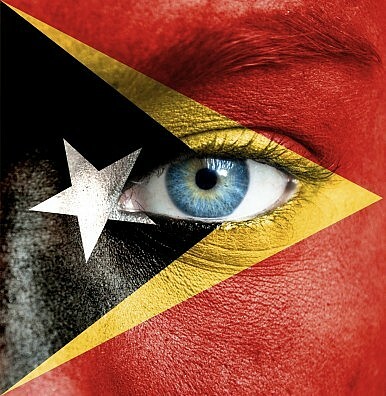 To allegedly protect the rights of media practitioners, the government of East Timor is proposing a media law that is now being deliberated in the parliament. But journalists and human rights groups have thumbed down the bill, which they believe would institutionalize excessive regulation of the media sector. The draft legislation was approved by the Council of Ministers last August but its content was not made public for six months. But several local media groups have pointed out that the proposed law contains several provisions that directly undermine free speech. For instance, they highlighted Article 7 of the measure which mandates the registration of journalists to be supervised by a Press Council. La’o Hamutuk is joined by the Journalists Association of Timor-Leste in criticizing the bill for being unconstitutional; in particular the bill allegedly violates Articles 40 and 41 of the Constitution which address the people’s rights and freedom to seek, collect, choose, analyze and disseminate information. “What we see in these laws is gives an impression that they intend to regulate the press rather than protect the rights of East Timorese journalists,” the Journalists Association of Timor-Leste said. Responding to these criticisms, parliament leaders vowed to accept and incorporate the views expressed by various local media and human rights groups. Many hope that the final document will truly reflect the original aim of the measure which is about respecting and advancing the people’s right to free speech. Otherwise, it would be supremely ironic and tragic for East Timor to lose its independent media, after spending the past 500 years fighting repression, censorship and colonial rule.